Los Flamingos is a 5-star golf resort in a stunning hillside location, close to the beach with excellent sea views. Los Flamingos is located near the exclusive and much sought-after area of Marbella and Puerto Banus. 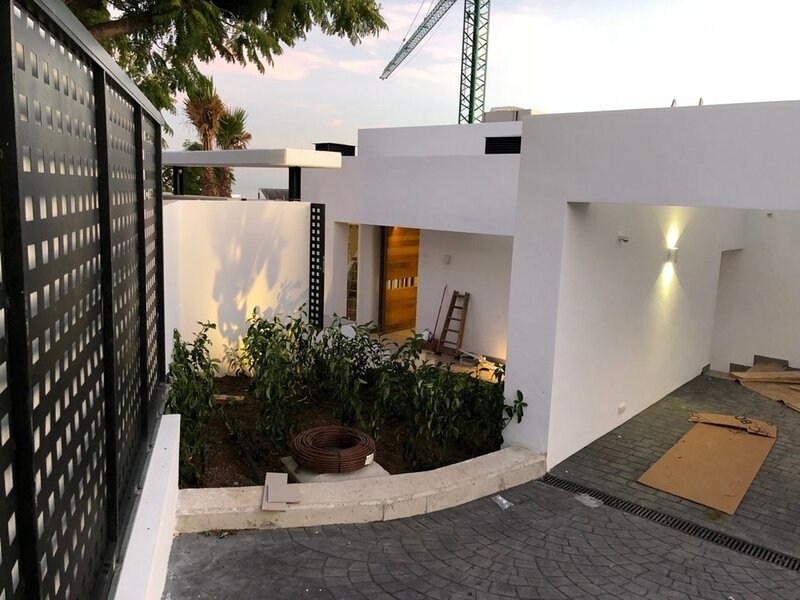 The project consists of 6 modern design luxury villas, of which 2 are already developed and construction began in October 2017. Estimated completion is in May 2019. This prestigious development offers you a wonderful lifestyle. Play golf on one of the 3 golf courses on the resort, enjoy a day at the Grand Luxurious 5-Star Hotel Villa Padierna Spa, experience the Los Flamingos sunset whilst dining at one of the 3 restaurants or just spend the day at the Beach Club. This 5-star resort is on par with the best anywhere in Europe. Purchasing a property in Los Flamingos is also a good long-term investment opportunity. The whole valley is developed under a master plan which ensures consistent high standards, panoramic views and plenty of open space. The general feeling when you arrive in Los Flamingos is one of tranquility and beauty and rivals any top-quality resort. Set in natural surroundings of unsurpassed beauty with the Mediterranean Sea in the background, Villa Padierna Golf Resort offers golf players the perfect setting to fully enjoy the game, with the most advanced facilities, great atmosphere and personalized service down to the smallest detail. In the heart of Los Flamingos Resort is Hotel Villa Padierna Palace. 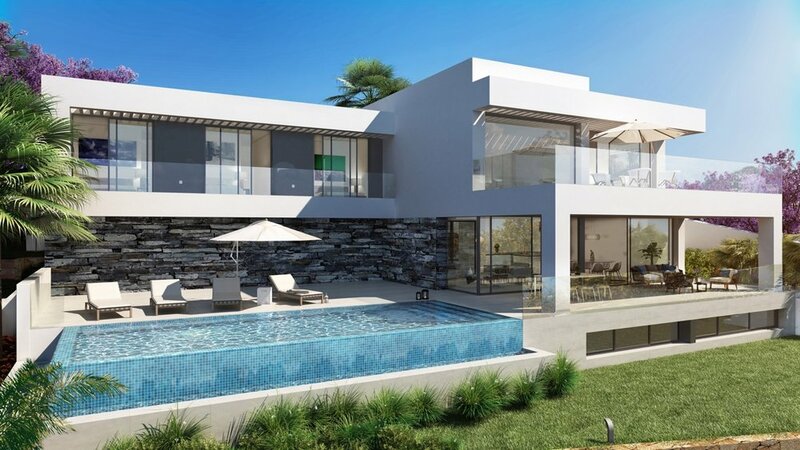 Sitting in the hills above Marbella surrounded by three superb 18-hole golf courses with great sea views. Surrounded by beautiful landscaped gardens, the hotel has a stunning beach club, eight tennis courts, a choice of three top-class restaurants and one of Spain’s top Spa. Awarded "2013 Best Spa (Signum Virtutis)” by Seven Stars Global Luxury Awards and 2012 Best Spa (Global Distinction) by Seven Stars and Stripes.